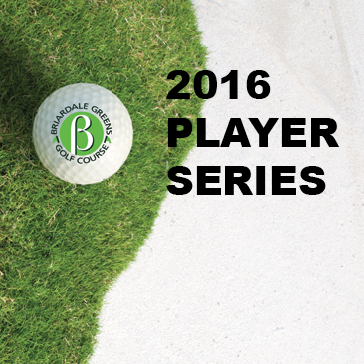 *Players must play 2 events to qualify for the Club Championship Entrance prices may vary from event to event. Players will be flighted according to skill levels. Call the Golf Shop to Sign Up Now - 216.289.8574!